Are you especially proud of one of the projects your firm designed last year? 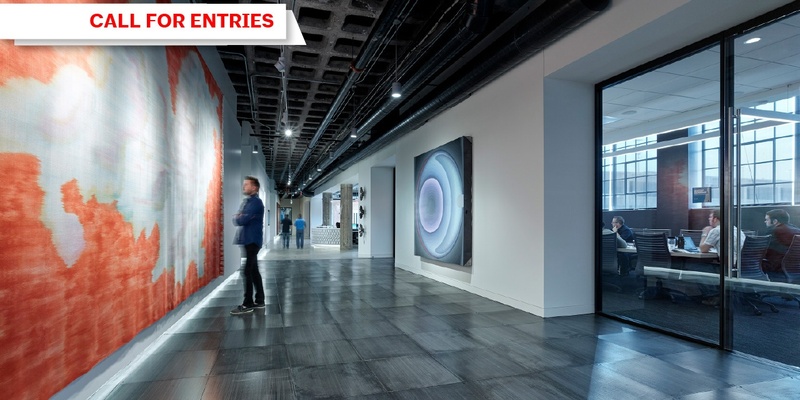 AIA Ohio is now seeking entries for the 2018 AIA Ohio Design Awards. Each year, AIA spotlights distinctive projects designed by Ohio architects with the AIA Ohio Design Awards. The program honors the best of Ohio architecture by awarding projects that show attention to high quality design, performance and commitment to AIA’s 10 principles of livable communities. For architecture firms, the AIA Ohio Design Awards program is a fantastic way to promote the value of architecture in our communities. In 2017, AIA Ohio Design Awards winners included the simple and elegant Columbus Metropolitan Library’s Whitehall Branch Library by Jonathan Barnes Architecture and Design and an urban cyclist hub and park, the Wilson Road Trailhead by WSA Studio. See our complete list of 2017 Honor and Merit Award winners. Entries can include newly completed buildings, additions, remodelings, renovations, restorations, interior projects, urban design or planning projects, or unbuilt projects (such as a contest entry that was not chosen). A few ground rules: the submitting firm must be the design firm, the design firm must have an operating office in the state of Ohio, the project just have been produced in an Ohio office, and the submitting designer (or at least one principal from their firm) must be a member of AIA Ohio. Additionally, AIA Ohio is seeking nominations for the 2018 AIA Ohio Honor Awards Program. Each year we honor one outstanding architect with the Gold Medal, the highest honor that AIA Ohio can bestow on a member. We look for exemplary contributions and significant accomplishments in one of three areas: design, leadership or service. The Honor Awards also recognize one Gold Medal Firm for excellence in design, firm culture and innovation; one outstanding Mentor and one outstanding Public Servant. Nominations can be submitted through June 1, 2018. The deadline for 2018 AIA Ohio Design Award entries is July 2, 2018. Ready to submit your project? Click and get started!